Candles aren’t the only things getting lit this Valentine’s Day. Show your cannabis-loving partner that you care — and fire up the romance — with one of these great gifts. 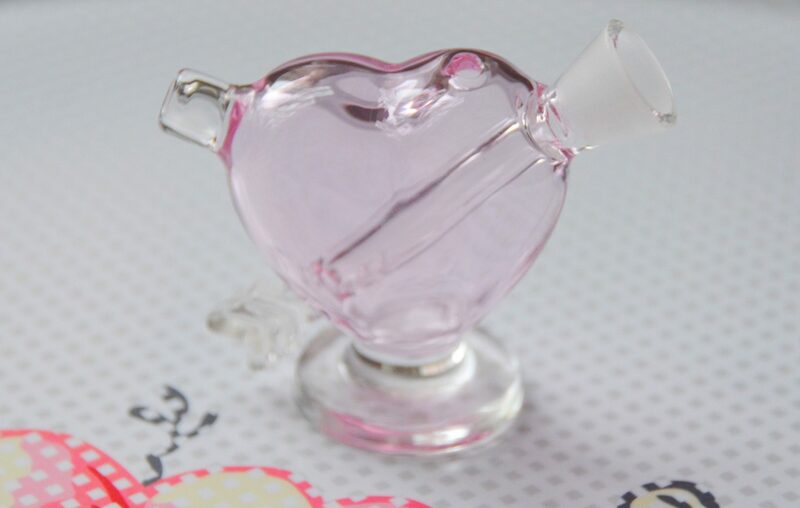 This tiny, heart-shaped piece from MJ Arsenal is as cute and bubbly as your Valentine. It comes in rose and green, and while you can add a bowl or dab piece, it’s best used with a joint inserted in the neck. Have you been waiting for the right time to try a cannabidiol-infused stimulant in the bedroom? Well, no better time than Valentine’s Day to experiment with CBD as an aphrodisiac. Awaken isn’t just infsued with full-spectrum CBD from organic Colorado hemp — it adds eight natural ingredients including kava, cacao, vanilla, cinnamon and ginger. A new edible company with chic branding, 1906 New Highs, is all-the-rage this Valentine’s Day. 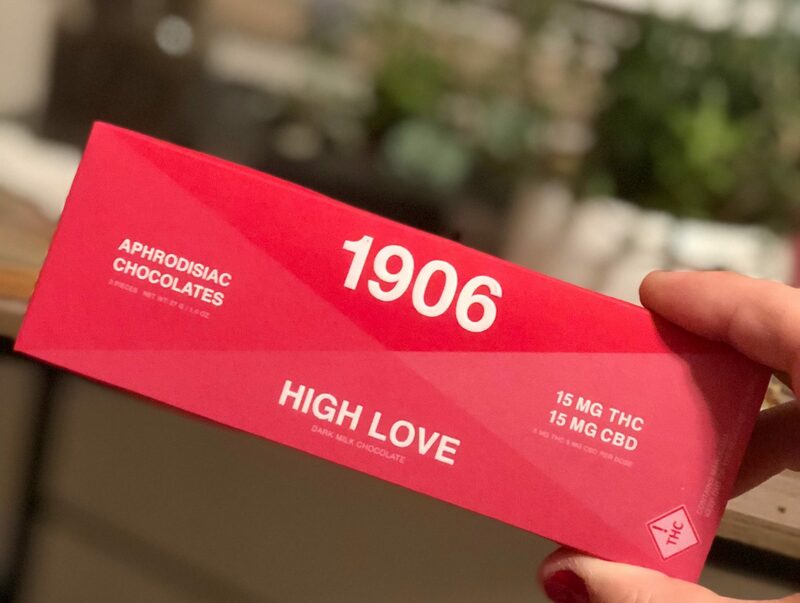 Beyond THC and CBD, 1906 attributes the aphrodisiac elements in the chocolate to a blend of sensual herbs ashwagandha, damiana, catuaba, muira, puama and vanilla. The bar is aptly named High Love and you can find them at 17 recreational and medicinal dispensaries in Denver. 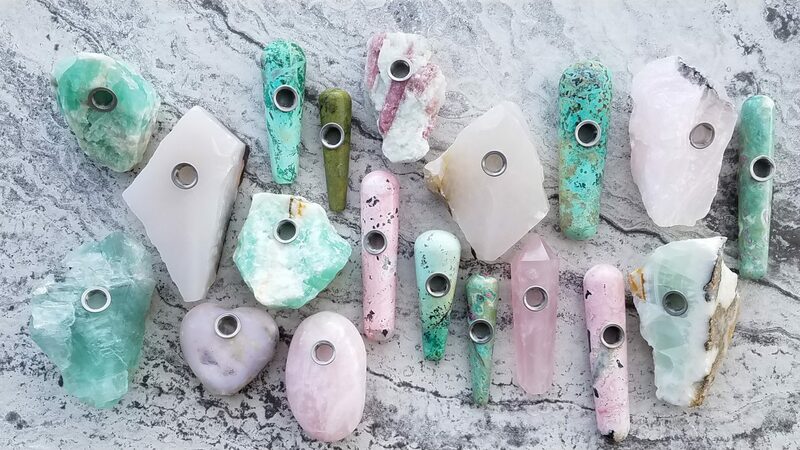 Denver-based Jennifer Joseph crafts some of the most whimsical, witchy gem stone pipes on the market. 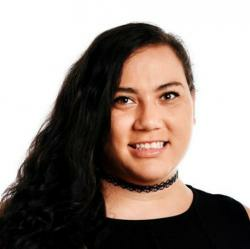 She created a self-love pipe collection with Valentine’s Day in mind: “All of the pipes in this collection stimulate your relationship with yourself, empower you to heal,” she said on Instagram. Bath salts are a lovely gift. 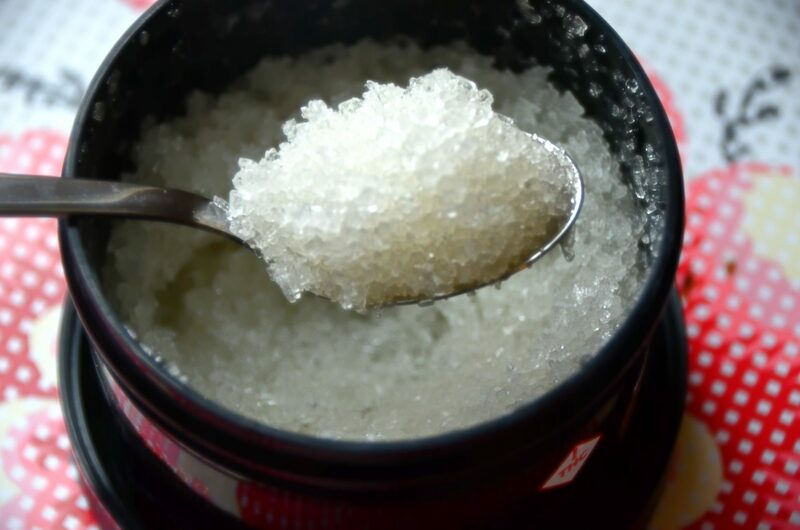 Bath salts infused with cannabis? A dream. An 8-ounce container of Whoopi and Maya’s soak is loaded with 25 MG of CBD and 25 MG of THC. Aromas of lavender and Epsom salt perfume your bath, while minimalist the ingredients, such as avocado seed, jojoba oil, and apricot kernel oil, enrich your soak.